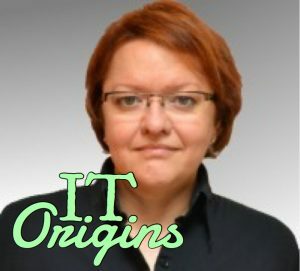 I had the privilege to talk to Data Architect Karen Lopez for this week’s IT Origins interview. 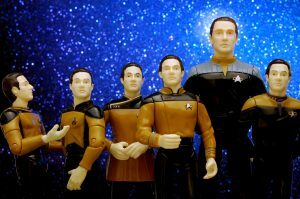 We discuss how data hasn’t changed all that much since she started her career, but our ways of relating to it have. We also discussed the best and worst IT trends, got some book recommendations for the world, and walked away with some career advice. 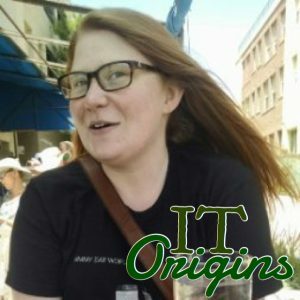 Fine out how Rebecca Fitzhugh started her IT career, one that’s seen her as a Marine sysadmin and now a Technical Marketing Engineer. We discuss the best and worst trends, how she approaches work, and get some great advice. Data breaches were one of the dominant IT trends in 2017. 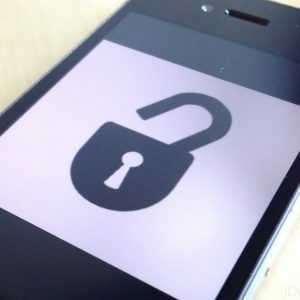 In here recent ebook, Karen Lopez delves into why it’s often not from a lack of technical security, but failures of communication that can lead to these leaks. Confused by all the conflated claims around the abilities of “Big Data”? Karen Lopez is here with a little explainer about what it means to use data in the age of cloud computing. More importantly, Karen doesn’t mince words. Click here to find out why “Big Data” isn’t a thing. Moderator Stephen Foskett poses a completely non-controversial question: is DevOps a load of crap? 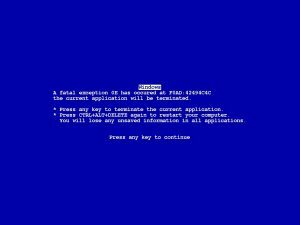 Does DevOps just turn into NoOps? What are these darn kids doing with our infrastructure? 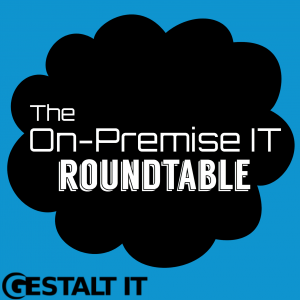 The roundtable debates all these questions and more.